I did quite a bit of traveling over the last few weeks and was able to put a serious dent in my e-book list. I only had 20 or so left to choose from as I flew home from North Carolina this weekend. That put me in a panic. I need options people! OPTIONS! So, here’s the deal with free books from Amazon. You need to check out the page count before you download anything. If it’s under 200 pages, don’t bother. They are either short stories or teasers WHICH I HATE WITH ALL MY HEART AND SOUL. Can I guarantee that these books are going to rock? NOPE. 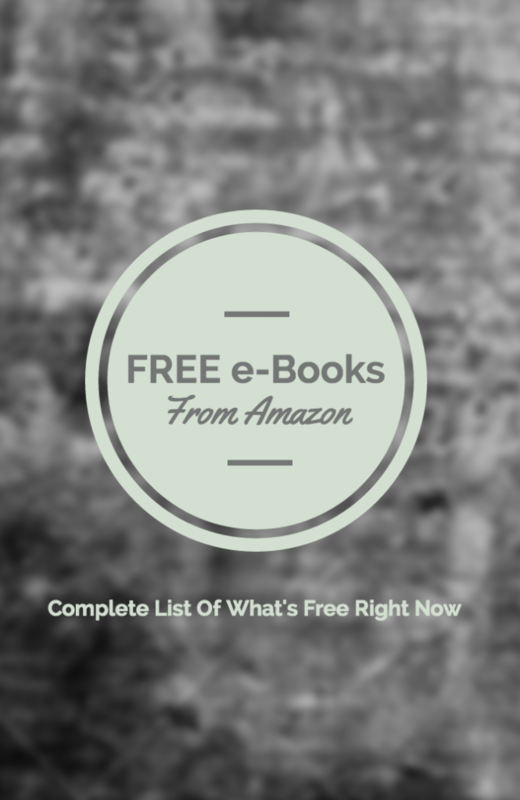 The only thing I can guarantee is that these e-books are FREE. Oh one more thing — most are only free for a limited time. So, save them to your Amazon account TODAY and then download them to your iPad or Kindle or phone (etc. )whenever you have a free minute.